Université nationale de recherche « École des Hautes Études en Sciences Économiques » (EHESE) de Moscou. 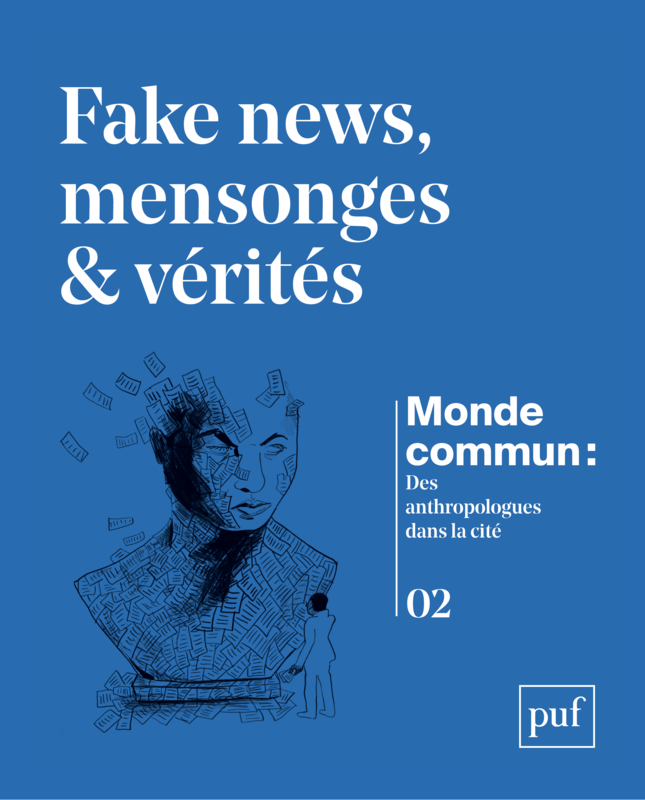 Titre de la thèse : « La méthodologie de la connaissance sociale dans l’interprétation de Paul Ricœur : l’analyse critique des narrations ». 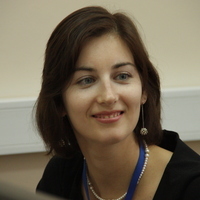 École des Hautes Études en Sciences Économiques et Sociales de Moscou (MSSES) dans le cadre du Programme de collaboration avec l’Université de Manchester. ► Thématique : "L’analyse d’événements sociaux dans la perspective d’une sociologie herméneutique : approches théoriques et méthodologiques." ⇒ Introduction to Sociology – Social institutions, University of Toronto, 2015. ⇒ Introductory Sociology, OCAD University (Toronto), the University of Winnipeg (Canada), 2014-2015. ⇒ Social Change, the University of Winnipeg (Canada), 2014-2015. ⇒ Sociology of Families, the University of Winnipeg (Canada), 2014-2015. ⇒ Narrative Analysis in Sociology: Theory, Methodology, and Practice, l'Ecole des Hautes Etudes en Sciences Economiques de Moscou, 2013. ⇒ Ateliers de travail de doctorants et postdoctorants, EHESS, 2012. ♦ Borisenkova A., "Reading the City: From the Inhabitant to the Flâneur", In: Savage, Roger (ed. ), Poetics, Praxis, and Critique: Paul Ricoeur in the Age of Hermeneutical Reason, Lexington Publishers, 2015. ♦ Borisenkova A., « Introduction: Philosophical Anthropology and Social Analysis », Études Ricœuriennes/Ricœur Studies, Vol. 3, n°1, 2012. ♦ Borisenkova A., « Introduction: Philosophie Anthropologique et Analyse Sociale », Études Ricœuriennes/Ricœur Studies, Vol. 3, n°1, 2012. À lire : Les articles, en ligne (au format pdf). ♦ Borisenkova, A., « Review of Dorena Caroli, Histoire de la protection sociale en Union Soviétique (1917-1939). Préface de Roberto Sani », International Review of Social History, 57, 2012. ♦ Borisenkova A., « Narrative Refiguration of Social Events Paul Ricœur’s Contribution to Rethinking the Social », Études Ricœuriennes/Ricœur Studies, Vol. 1, n°1, 2010. ♦ Borisenkova A., « Narrative Foundations of Knowing : towards a New Perspective in the Sociology of Knowledge », Sociological Research Online, Vol. 14 (5), 2009. À lire : Le résumé de l’article en ligne. ♦ Congrès International des Études Ricœuriennes ‘‘Perspectives nouvelles sur l’herméneutique des sciences sociales et sur la philosophie pratique’’ (13 à 16 septembre 2011). ♦ Graduate Student Roundtable “Paul Ricœur in the 21st Century’’ (Loyola University, USA, 2014). ♦ International Conference on Narrative Session (Manchester Metropolitan University, UK, 2013). ♦ Guest Lecturer in Qualitative Methods (March 2015), University of Manitoba (Winnipeg, Canada). ♦ “Social Recognition as a Sociological Concept” (March 2014), International Symposium for Social Sciences (Moscow School of Social and Economic Sciences, Moscow, Russia). ♦ “Comment Penser l’Événement Social? Notes Critiques sur les Approches Sociologiques” (April 2012), Atelier de Travail du Centre d’Etude des Mouvements Sociaux (École des Hautes Études en Sciences Sociales, Paris, France). ♦ “L’Analyse d’Événements Sociaux dans la Perspective d’une Sociologie Herméneutique: Approches Théoriques et Méthodologiques” (November 2011), Séminaire du Centre d’Étude des Mouvements Sociaux (École des Hautes Études en Sciences Sociales, Paris, France). ♦ “Narrative Foundations of Social Memory” (April 2011), Seminars for Postgraduate Students (Moscow State University, Russia). ♦ “Les Réceptions et Traductions de Ricœur en Russie/ Reception and Translation of Ricœur in Russia’’ (December 2010), Journée des Correspondants Scientifiques du Fonds Ricœur à l’Étranger: Réceptions et Traductions de Ricœur dans Diverses Langues. Ateliers Comparatifs (Institut Protestant de Théologie de Paris, France). ♦ Series of Lectures “City as a Text: Hermeneutics of Urban Space” (August 2010), International Summer School for Urban Studies (Odessa, Ukraine). 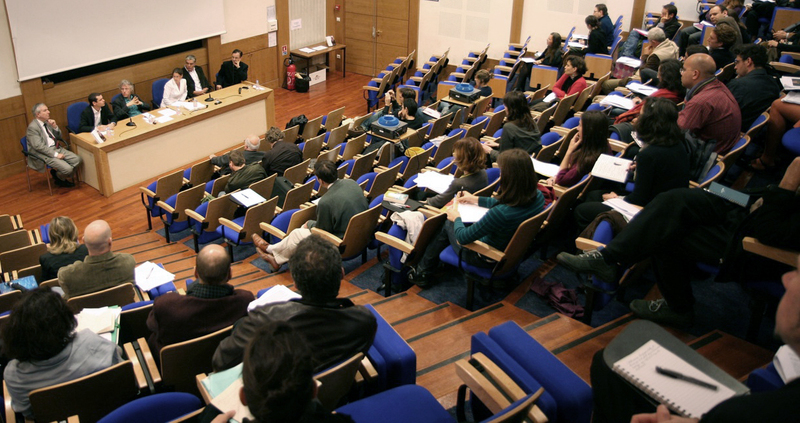 ♦ “Narrative Analysis in Sociological Research” (April 2010), Seminar for Postgraduate Students (Institut Protestant de Théologie de Paris, France). ♦ “Reading the City: Narratives of the Past and Present in Winnipeg’s Public Places” (June 2015), Canadian Sociological Association Annual Conference (University of Ottawa, Canada). ♦ “Pourquoi avons-nous besoin d'un concept de l’événement? Un essai d’approfondissement sociologique de la théorie événementielle” (October 2014), Society for Ricœur Studies Conference (Loyola University, New Orleans, USA). ♦ “Telling a Sociological Story: Analysis of Some Similarities between Academic and Literary Texts” (May 2014), Annual Congress of the Humanities and Social Sciences “Borders without Boundaries” (Brock University, Canada). ♦ “Narrative and the Study of Personal Identity” (June 2013), International Conference on Narrative (Manchester Metropolitan University, UK). ♦ “Narrative Configuration of Social Events. Paul Ricœur's Contribution to Rethinking the Social” (July 2010), International Symposium “Reading Ricœur Once Again: Hermeneutics and Practical Philosophy” (New University of Lisbon, Portugal). ♦ “Reading an Academic Text: Could It Be Pleasant at All?” (April 2010), International Conference “Pleasure in the Text – Pleasure of the Text” (University of Kent at Paris, France). ♦ “Reflection on the Textual Foundations of Social Science: Narrative as an Explanatory Scheme of a Sociological Knowledge” (September 2009), 9th Conference of European Sociological Association ‘‘European Society or European Societies?’’ (ISCTE, Lisbon, Portugal). ♦ “Narrative Foundations of Social Science” (July 2009), Lancaster Sociology Summer Conference (Lancaster University, UK). ♦ “Sociological Interpretation Regarded as Narrative: Towards the Problem of Making Distinction between Ordinary and Scientific Knowledge” (April 2009), International Conference on the Development of Modern Russia (Moscow School of Social and Economic Sciences, Russia). ♦ “Paul Ricœur’s Project for Sociology: The Introduction of a New Conceptualization of Social Action” (June 2009), The UK-Ireland Society for Ricoeur Studies Conference “From Ricoeur to Action” (University of Kent, UK). ♦ “Narrative Foundations of Knowing: Towards a New Perspective in the Sociology of Knowledge” (December 2008), Centre for Narrative and Auto/Biographical Studies Conference “Big Structures, Large Processes, Huge Comparisons” (University of Edinburgh, UK).